Watch Phoebe Bridgers Perform 'Motion Sickness' Live In The Studio Watch the promising young singer-songwriter perform a standout track from her 2017 album Stranger In The Alps. We're very proud to call Phoebe Bridgers a local artist we love. Her song "Motion Sickness" was an instant favorite and she proved her talent even further with a fantastic live performance. Bridgers is included in the latest list of artists in the Slingshot initiative, and I think it becomes clear why from watching this video. 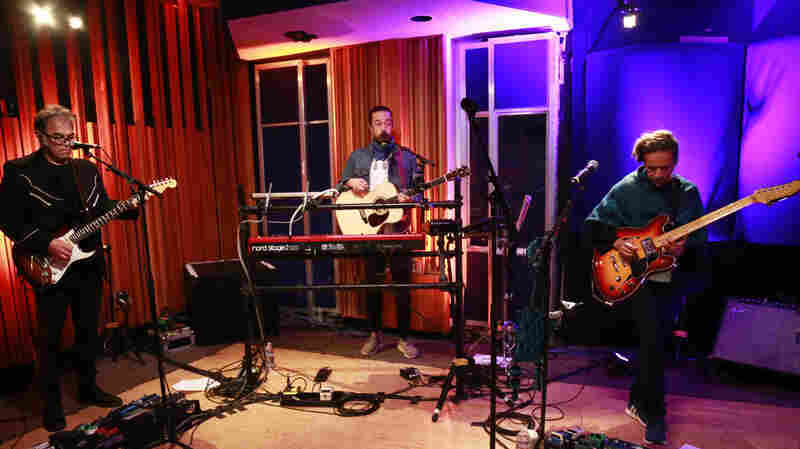 Watch Phoebe Bridgers' full Morning Becomes Eclectic performance at KCRW.com. 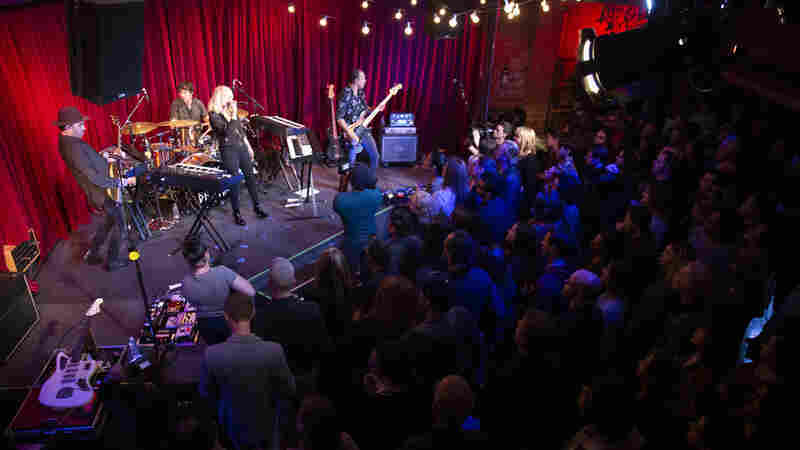 March 28, 2019  The band performed "Now or Never Now," an energetic, larger-than-life song, for a cozy, intimate audience. 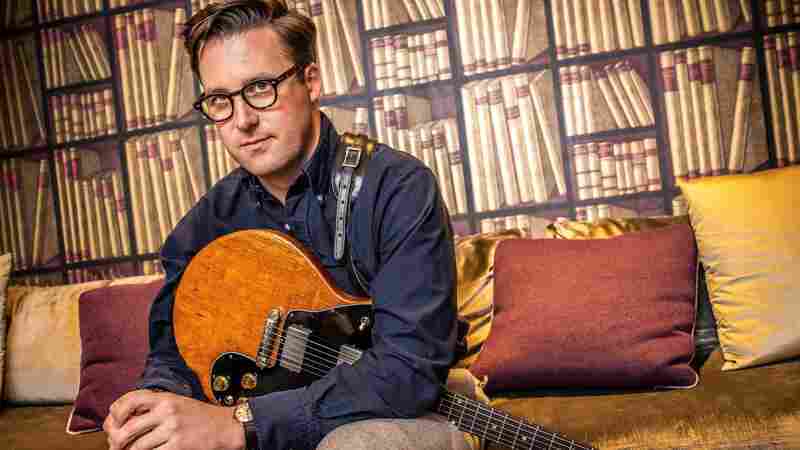 March 21, 2019  Backed by a horn section and a collaborative spirit, Nick Waterhouse took over composition with a loose and easy control. 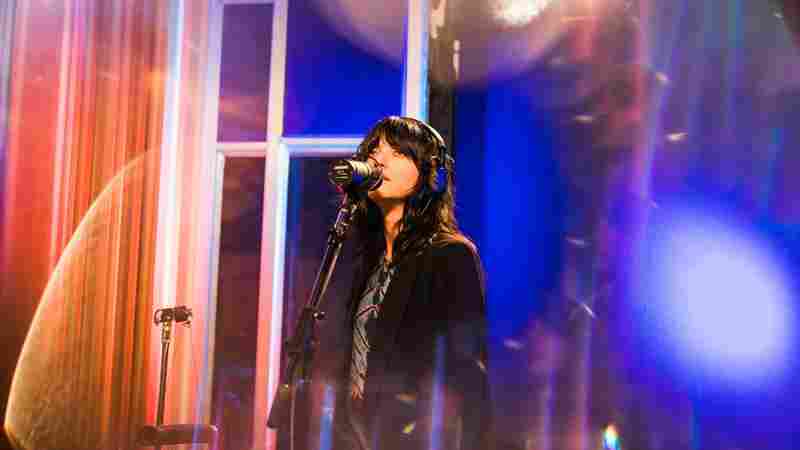 January 24, 2019  Watch Sharon Van Etten share a track from the album Remind Me Tomorrow in an intimate set at KCRW. November 28, 2018  Watch Latin alt-rock band Café Tacvba take on the KCRW studio with its signature energy and charm. 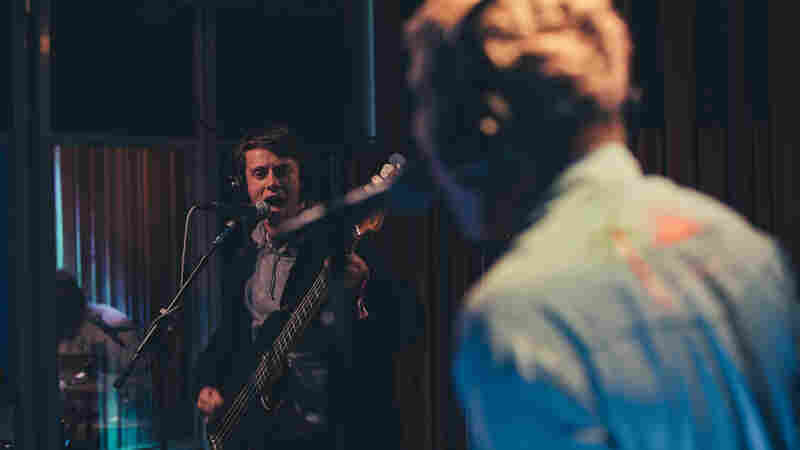 November 15, 2018  British post-punk band Shame released its debut album, Songs of Praise, earlier this year. 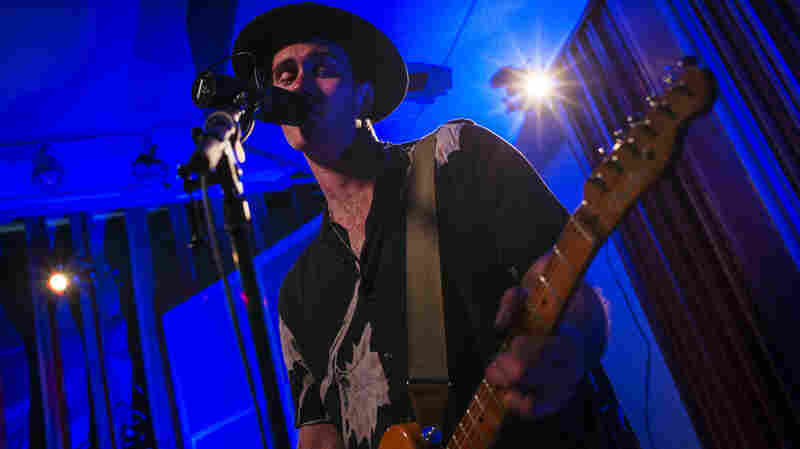 The band brought a full-throttle performance to the KCRW studio. 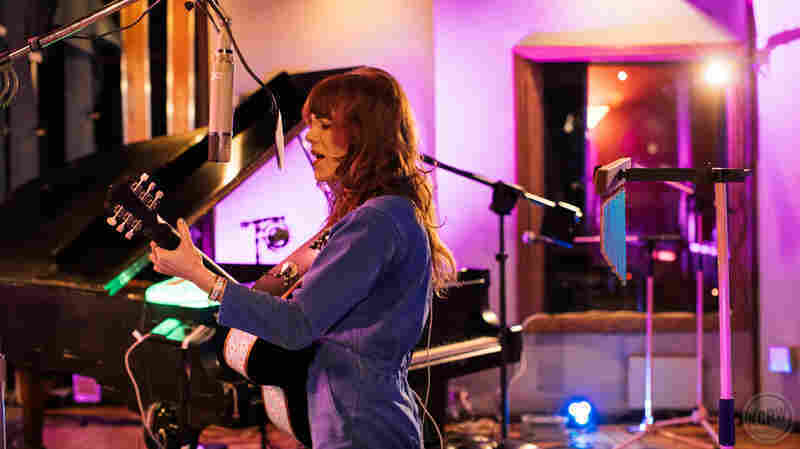 November 7, 2018  The Canadian duo brought melancholy lyrics and guitar expertise to KCRW's studio. 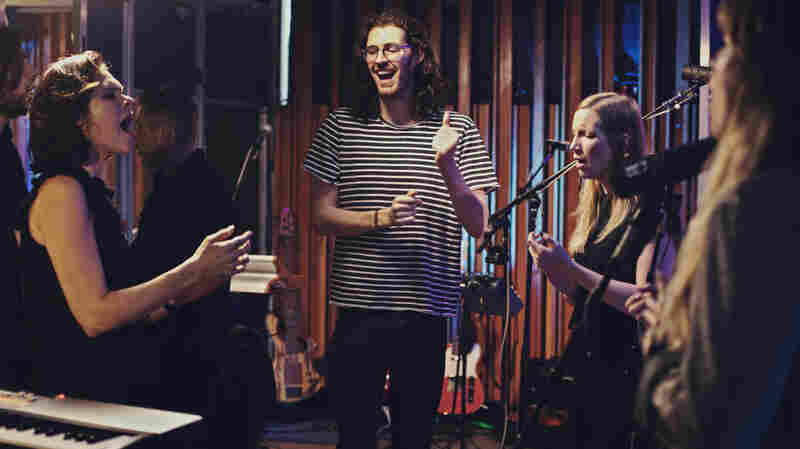 October 31, 2018  "It's not the song, it's the singing," Hozier proclaims on his latest EP. 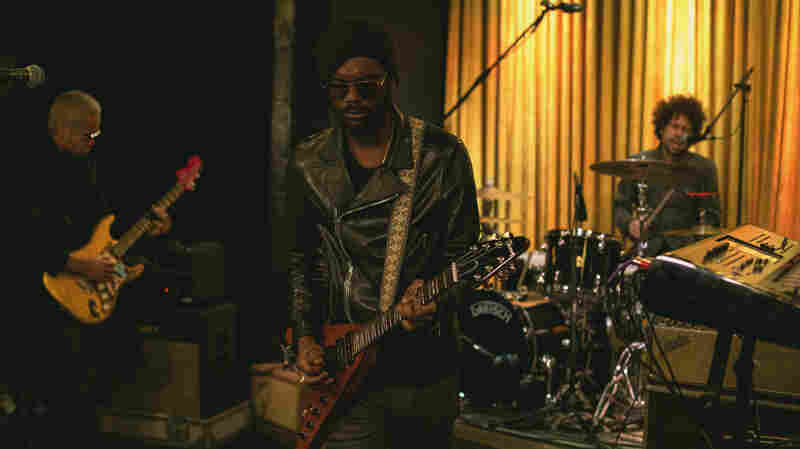 Listen to him deliver on both counts in this collaborative performance.